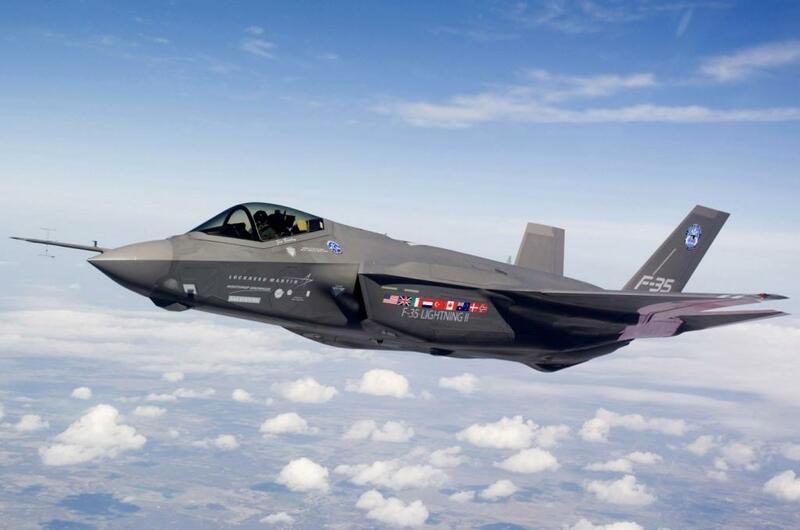 The F-35 Lightning II is a single-engine 5th-generation stealth air-to-ground fighter with advanced sensors, avionics, aerodynamics and a state-of-the-art AESA radar. The primary missions are air-to-ground with secondary missions for air-to-air combat. The prime contractor is Lockheed-Martin with Boeing as a the main subcontractor. 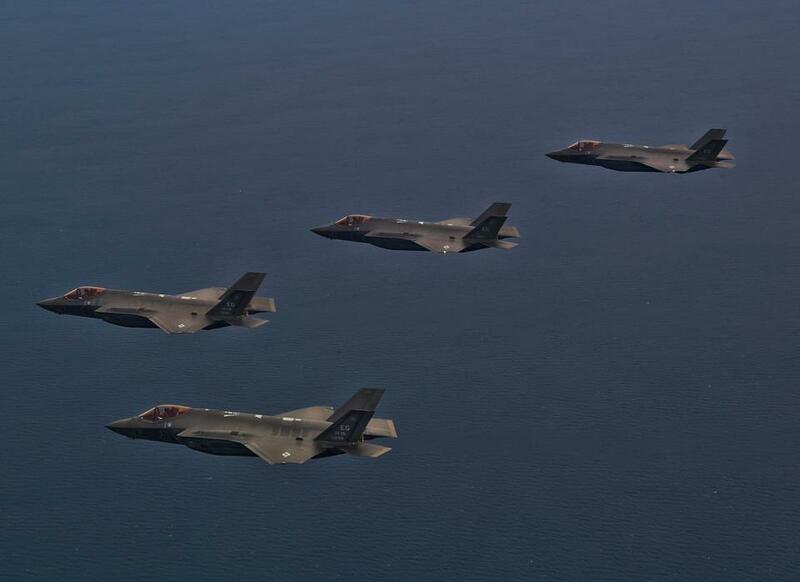 There are 3 versions; the F-35A (1), F-35B (2) and the F-35C (3). 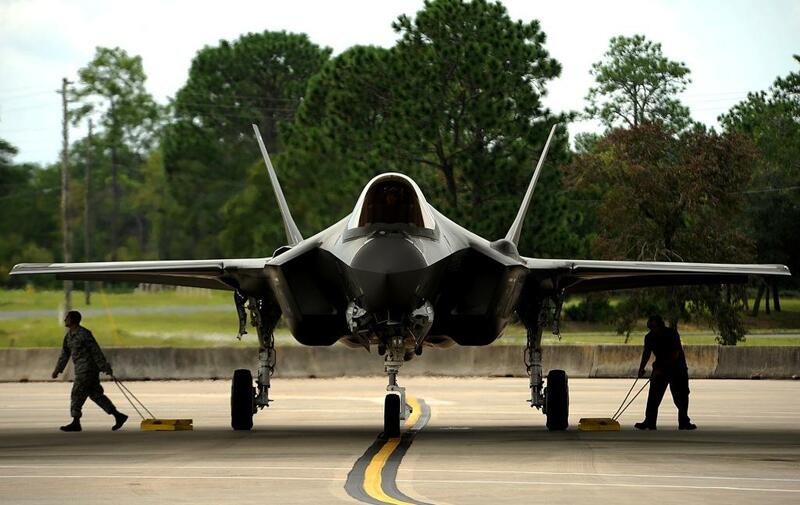 The F-35A is the conventional version which needs a conventional runway for takeoff and landing. 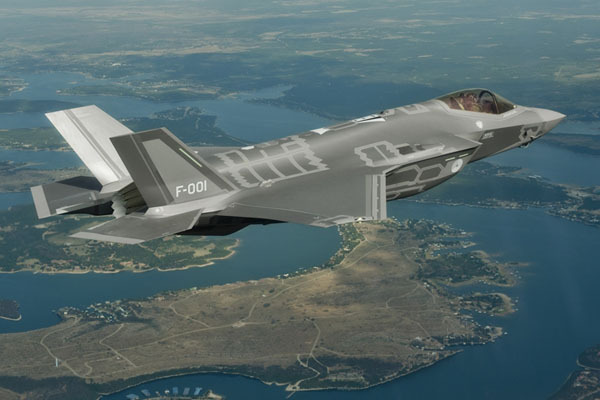 The F-35A will be the most produced version, mainly for the US Air Force. 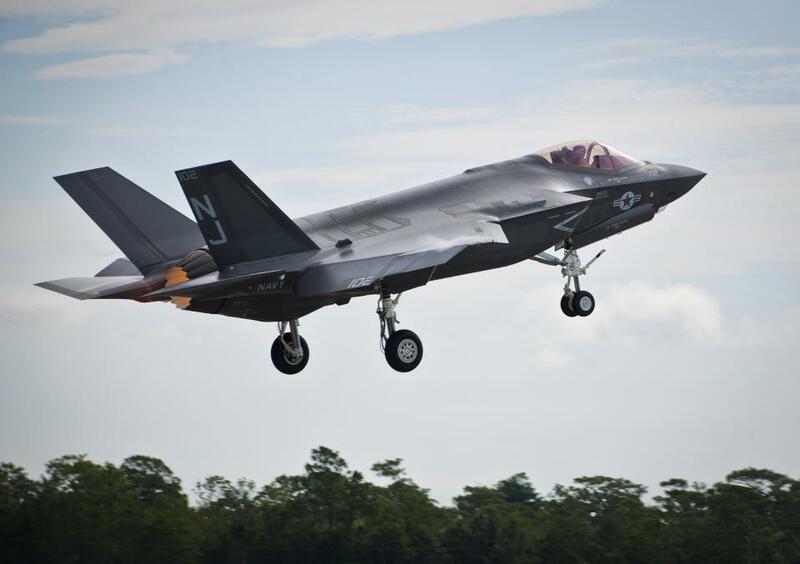 The F-35B is a Short takeoff and Landing version, capable of vertical take-off and landing. Main user is the US Marine Corps. 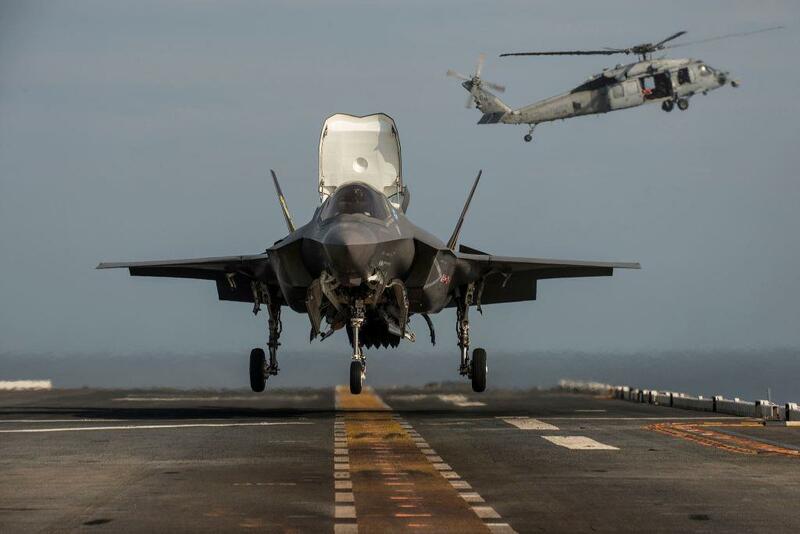 The F-35C is the carrier version, capable of takeoff and landing from current and future aircraft carriers. 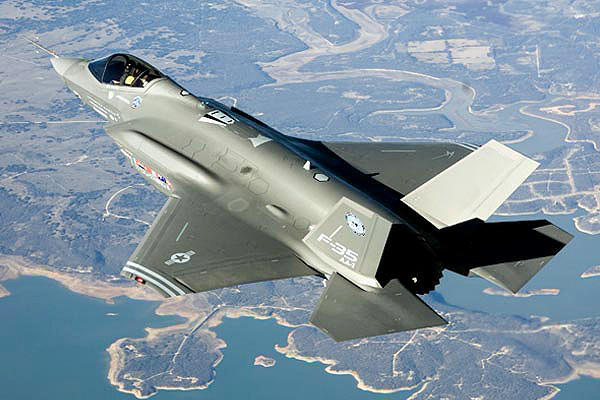 The F-35C will be delivered to the US Navy. Some countries which are working with the United States are: the United-Kingdom, Italy, the Netherlands, Canada, Australia and Norway. 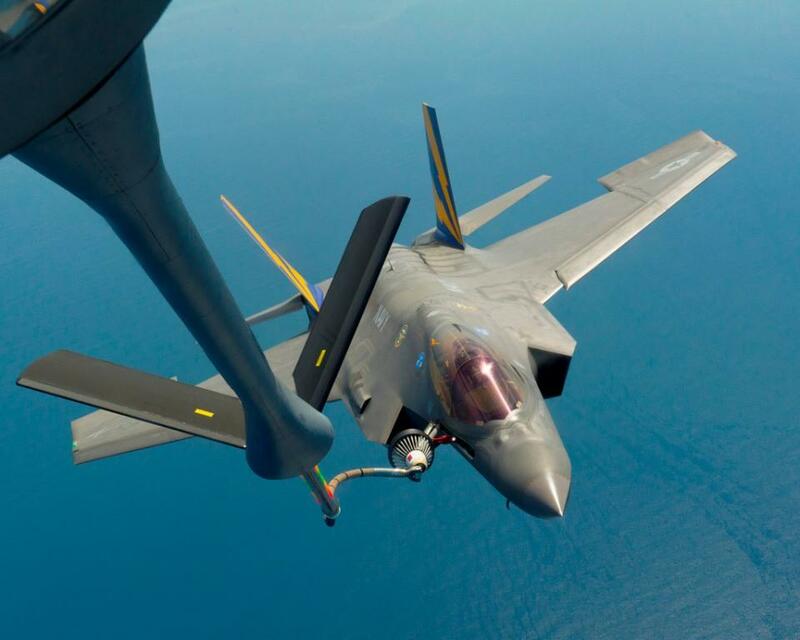 In Juli 2013, the first F-35 was delivered to the Dutch Ministry of Defene. The aircraft wiull be stored at Eglin AFB, Florida, untill the Dutch government decides to replace the entire F-16 fleet by the F-35. 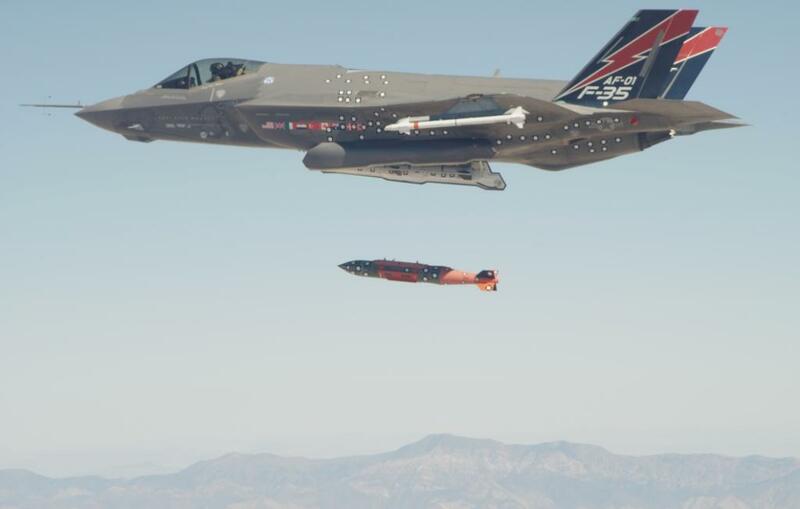 A second F-35 is currently being used for test and acceptance flights before delivery to the Dutch MoD.